Car Buyers Edge is committed to changing the way consumers buy and lease new vehicles. 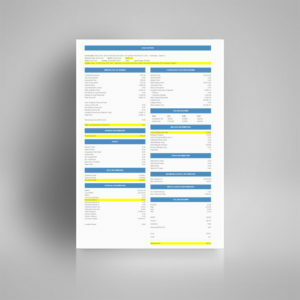 Our mission is simple: to save consumers money and help them find the best price when purchasing or leasing a new car. 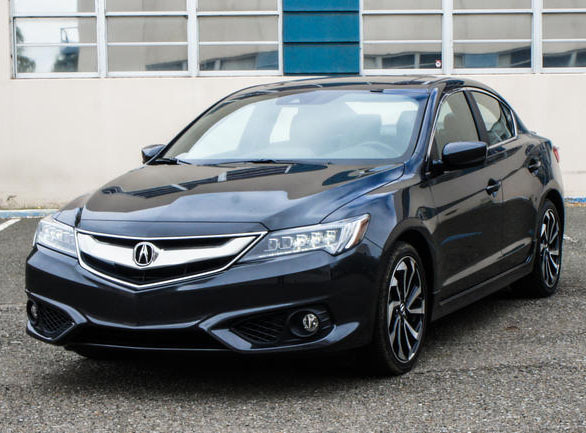 What makes us car buying experts? 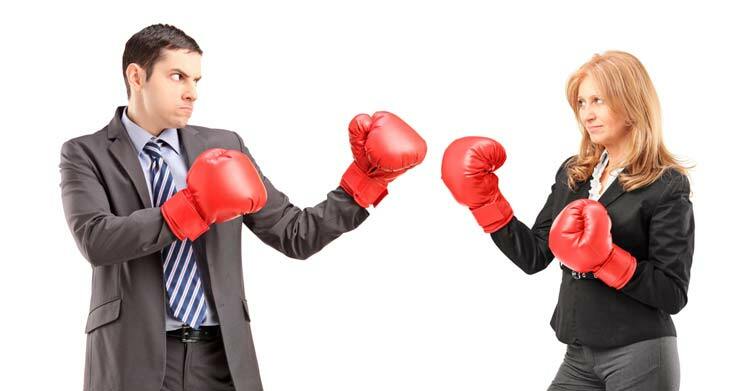 Our team consists of former salespeople who have spent years in the automotive industry on the selling floor. Our knowledge of industry practices and techniques employed by salespeople, managers and principal owners forms the basis of each report. Our comprehensive reports contain individualized information, including undisclosed fees and markups and often otherwise unknown incentives for which certain customers may qualify. 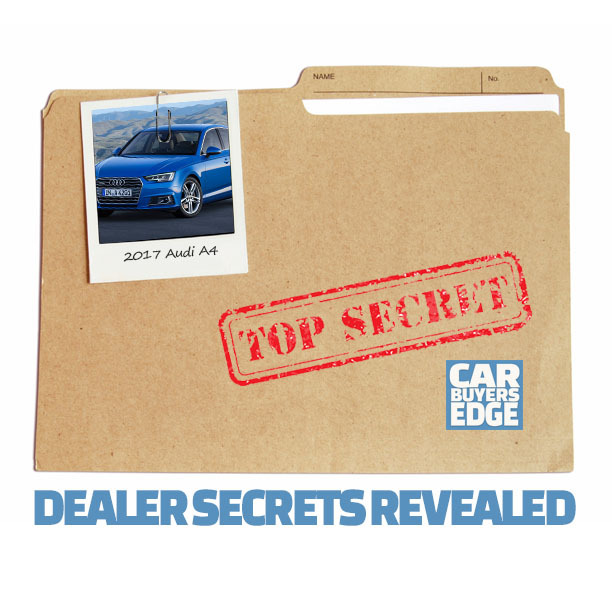 This information enables our customers to negotiate their best possible deal on each car. We value our clients: our customers’ satisfaction is our top priority. If you find a lower price by $97 or more than what is on your Edge Report, WE WILL REFUND THE FULL PURCHASE PRICE OF YOUR EDGE REPORT. 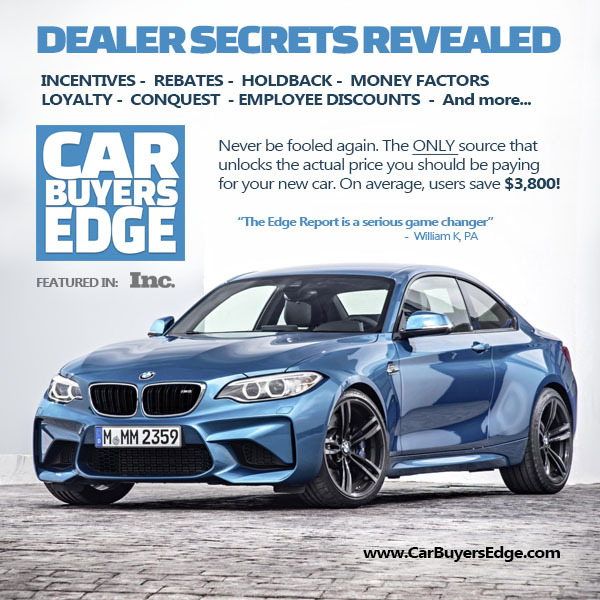 When it comes to buying or leasing a new car, nothing compares with the Edge Report from Car Buyer’s Edge. 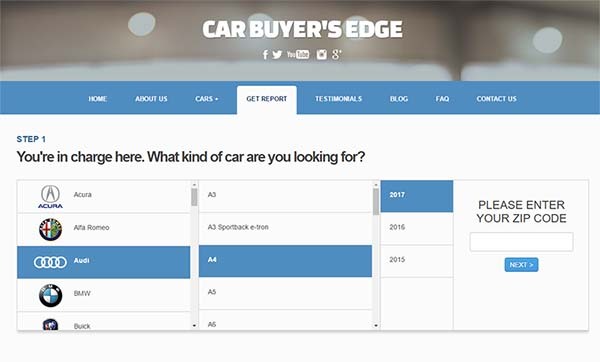 If you are about to buy or lease a new car, for $97, the Edge Report from Car Buyer’s Edge will save you countless hours, and thousands of dollars on your next new car.